Subscribe to the RRI Blog! 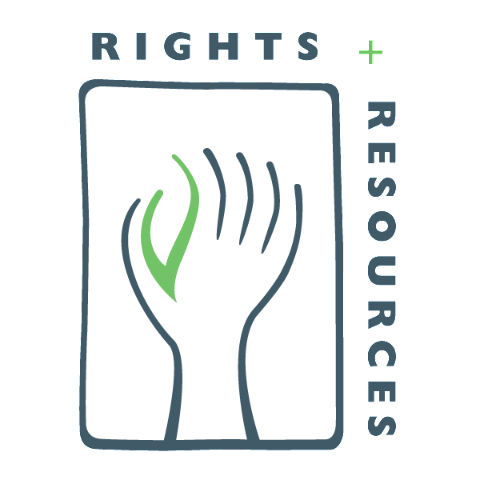 The Rights and Resources Initiative (RRI) was founded in 2005 to address the insecure and unjust land rights of over two billion Indigenous Peoples and local communities living in the forests and drylands of developing countries. We work with 7 Partners, 15 Affiliated Networks, and 150+ Collaborators around the world to advocate for the land and forest rights of Indigenous Peoples, local communities, and rural women. You can change your mind at any time by clicking the unsubscribe link in the footer of any email you receive from us, or by contacting us at communications@rightsandresources.org. We will treat your information with respect. For more information about our privacy practices, please visit our website at www.rightsandresources.org. By clicking below, you agree that we may process your information in accordance with these terms.